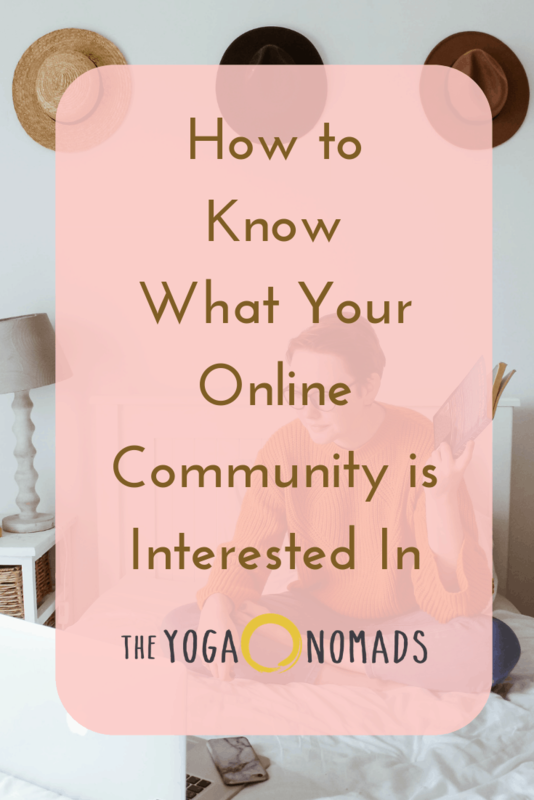 One of the big questions we often get asked is: how do I know what my online community is interested in? This blog post is here to clear that up for you! 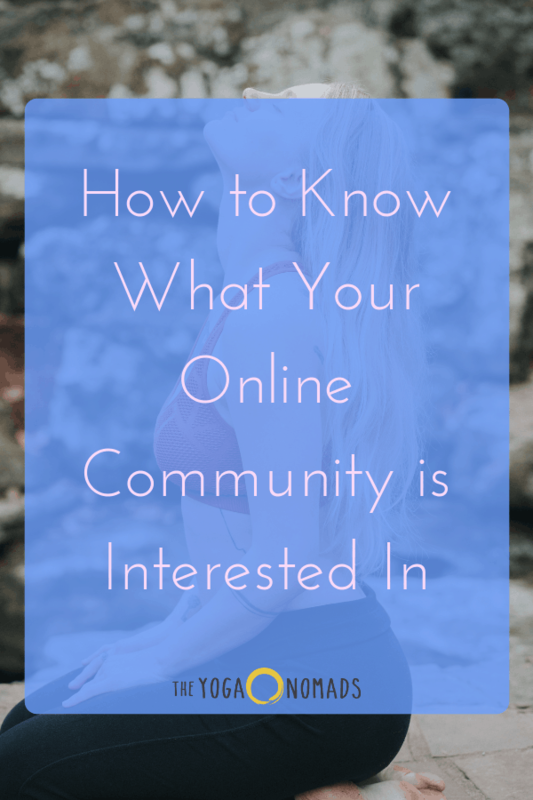 You’ll learn exactly how to figure out what your online community is interested in, so you can create content, products, and services that truly serve their needs. 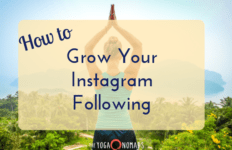 Do you already have an Instagram account, a Facebook group, a newsletter, or another social platform? Use it! 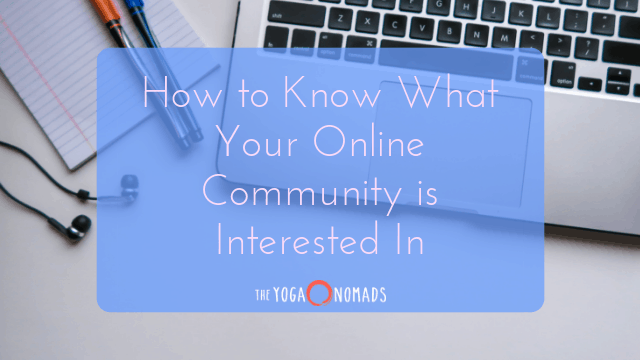 One of my favorite ways to find out what my online community is interested in is to simply ask. The opportunities to ask are endless. Get creative! 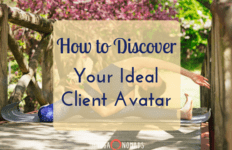 In this blog, I shared how to find your ideal client avatar. If you haven’t read it yet, hop over here to read it and then come back. Once you have your ideal client avatar, I recommend choosing a few followers who represent that ideal client and exploring their Instagram profiles. What do they post about? What are they interested in? What are their stories and their struggles? If you want, you can take it a step further and actually reach out to them! 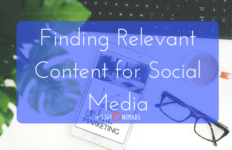 You can tell them you’re looking to create more content that will resonate with your audience and would love to get their thoughts on what they’re interested in learning more about. Tip: It can be nice to offer them something in return! Try offering a discount, a free product or service, etc. Your website and social media content are always available to you, with some pretty robust capabilities for analytics built right into most platforms! Create a spreadsheet to analyze your content and record which categories and types of content receive the most engagement, the most clicks, and even the most conversions if you’re able to tell. You can see this on your website and on any social media platforms you have. The content that has the most engagement and the most clicks is a huge clue to you what your audience is interested in and wants more of! As you go through this process, take note of new ideas that may come up as you look at your best performers. Maybe there’s more that you want to say on a particular topic or another post you can write speaking to that same issue or need. Again, get creative! Think outside the box a bit. Never before has it been so easy to communicate with your clients and customers and to ask them what they need. The old way of marketing is to create something and try to sell it or get people interested in it, but the new way of marketing is to actually see what folks are interested in and what they need, and then create something that helps with that problem! 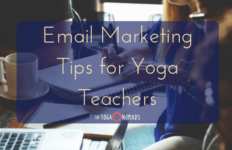 Interested in more yoga business content from The Yoga Nomads?